As the Dingos prepare for the on-field battles and challenges of the 2015 AFLO season, behind the scenes preparations have begun for an off-field celebration 20 years in the making. 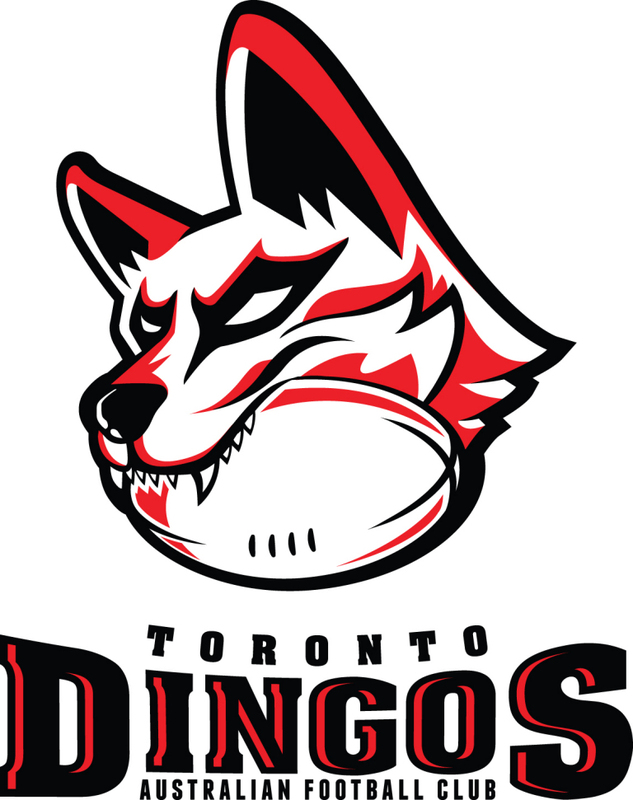 The Toronto Dingos AFC is proud to be celebrating 20 years of Canadian footy this season. Led by their founder, Paul Tinkler, a group of Dingos is busy planning and prepping for a gala night with Dingos past and present. Dingos 20th Anniversary Celebration: Saturday, June 27th, 2015. 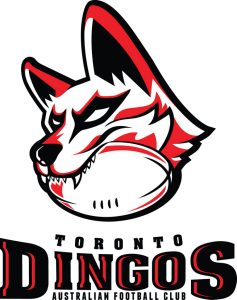 Plans are to unveil a Top 20 list of Dingos accomplishments, as well at the "Team of 20", an all-star team comprised out of the hundreds of players who have donned the Red & Black.